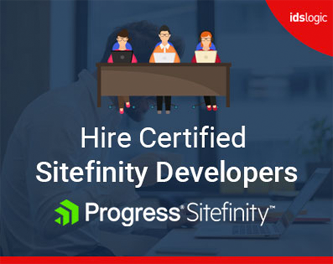 Ecommerce sales is always based on offering a customer centric checkout experience that makes it easy for the customers to complete their shopping easily. It is the usability, checkout design and perceived security of the checkout process that increases abandonment or sale. In this competitive market, shopping cart abandonment is considered to be one of the biggest challenges that most ecommerce businesses face. And this is very disappointing for the retailers as they lose customers who are just about to make a purchase from their store. Magento is a popular ecommerce platform and offers a wide range of eye catching and user friendly features that allows business owners to target potential customers. But even in Magento development, abandoned shopping cart is a great nightmare for the store owners. 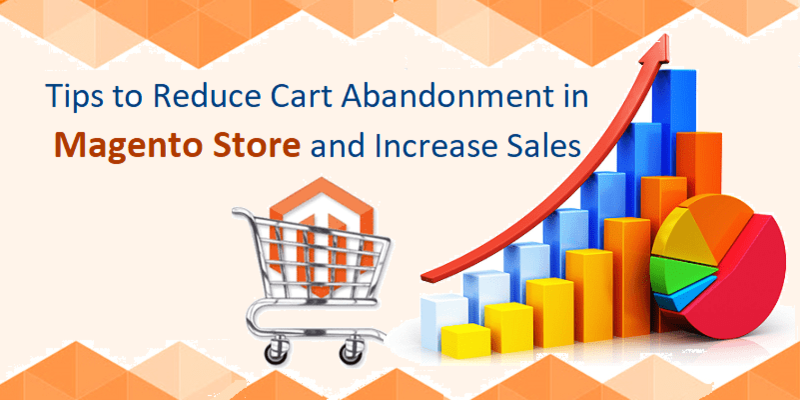 In this post, I will discuss with you some important tips to fight abandoned carts in your Magento store and help you to get your customers back. Not all customers are tech savvy. They always want something simple and quick to do. A complex checkout is something that your customers cannot handle. So, it is very important to provide them with something that is hassle free and binds up the entire process in just 3-5 easy steps. Consider the information that is vital for any order placement and design a simple form that involves a shorter checkout process. A proper call to action has always proved to be an effective marketing tool. And the store’s checkout page is a perfect place for a CTA that would encourage the customers to complete their shopping. Use simple and clear messages that are consistent throughout the entire process. Test a combination of words to check what works best for your audience. Offering a variety of payment options to your customers will help them make the payment easily. Providing the customers, the most common options that they exactly expect will help to reduce Magento cart abandonment. Again mobile payment systems are also dominating the market so targeting the mobile audience will help to increase the conversion rates. Considering Google wallet or Apple Pay is a great idea. It is a fact that if your checkout pages are slow, then your customers are sure to move away. Recent studies have stated that the conversion rates fall by 7% with every delay of a second. Testing your customer’s patience is just letting business opportunities run out of your hands. So, optimize the page load time so that your website is fast. Consider the basic things like reducing the size of the page, compressing the data, using JPEG or PNG images and also reducing the usage of many social plugins. You can also consider a CDN for content and choose a fast web hosting service provider for best results. Shipping and delivery are major concerns for both the customers and the sellers. High shipping costs are often the prime reasons for Magento cart abandonment. Some special deals and offers on your stores will help your customers to complete their purchasing process. Offering free shipping and delivery will increase your chance of retaining your customers and encouraging them to complete their shopping process. Thanks for helping us, I was having same issue with my Magento store but, I believe that hosting affects a lot in website performance.